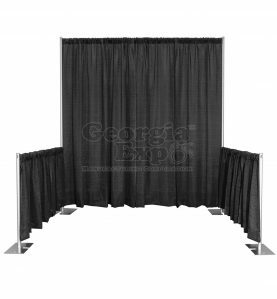 Telescoping Drape Support designed to hang your Drape Panels or banners. 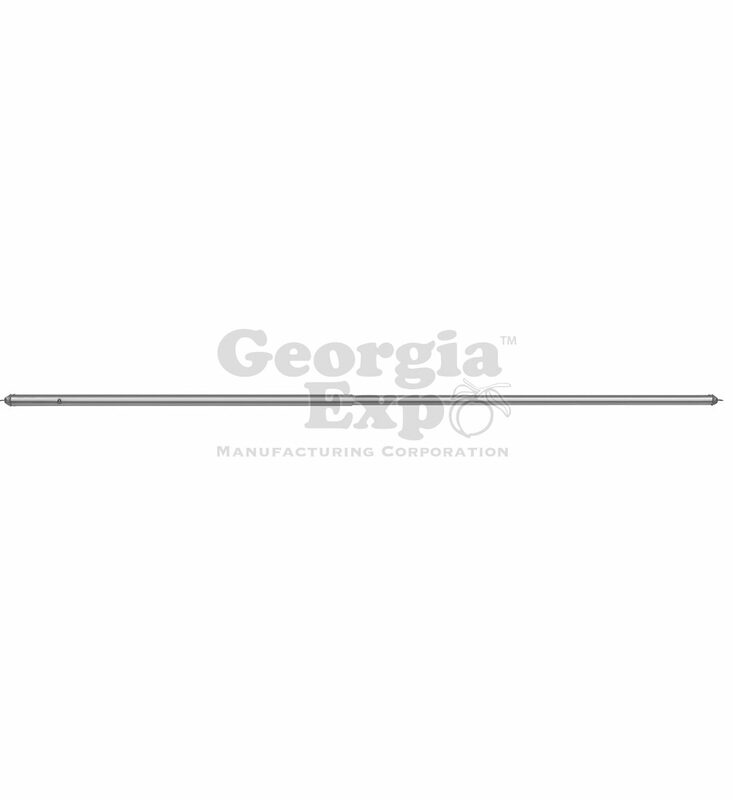 This is our most durable model, featuring steel hook-ends held into place with two rivets on each end. 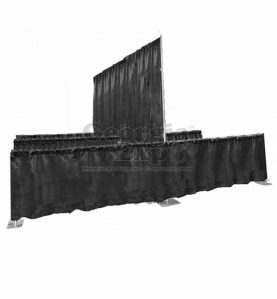 Premier Drape Supports are the multipurpose telescoping drape support used to hang drape panels. 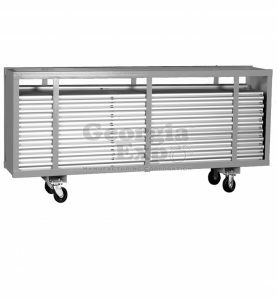 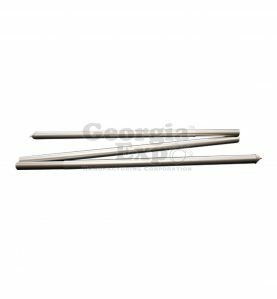 This is a two piece telescoping rods that adjust using a button stop to different lengths, giving you the flexibility to work within your design space. 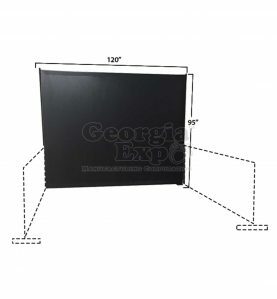 Sizes range from 3′ to 18′ (with many ranges in between). 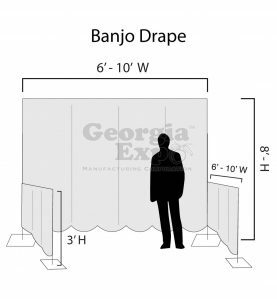 Our most popular size is our 6′ – 10′ support as most people complete their Pipe and Drape set-ups using 10ft increments. 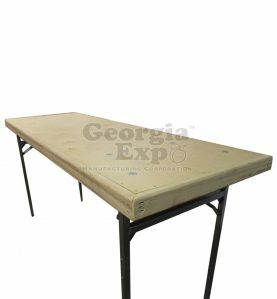 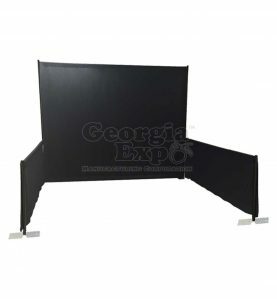 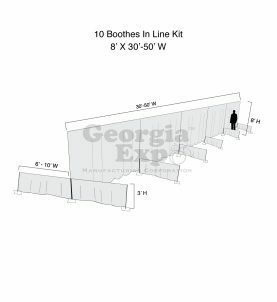 If you are planning on hanging heavier drape like Georgia Expo Performance Velour, consider sizing up your Drape Support so you can get more of a double wall support when hanging your drape. 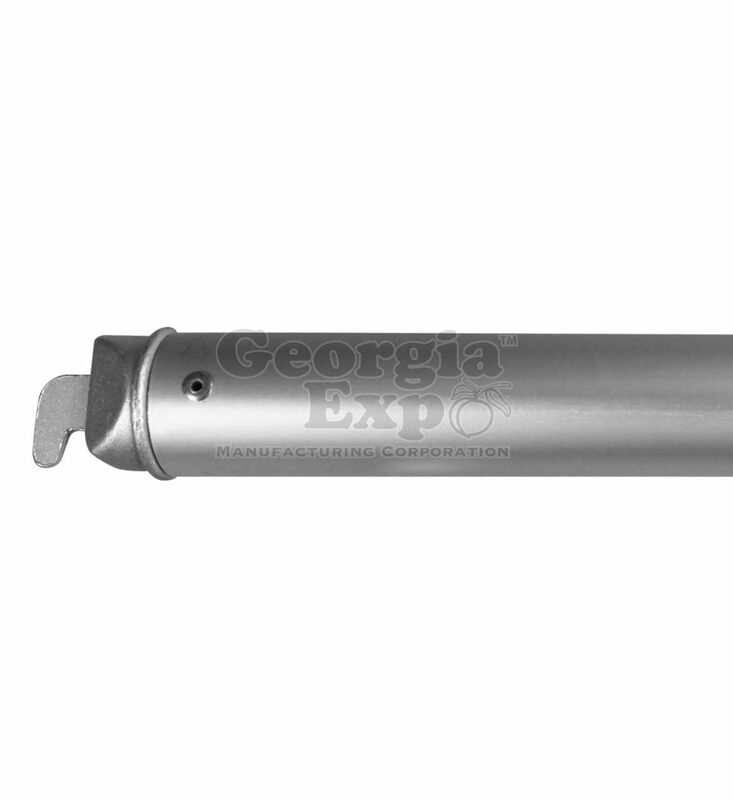 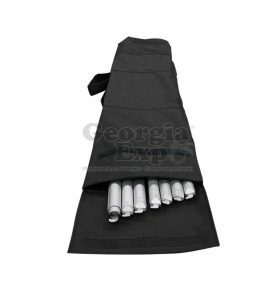 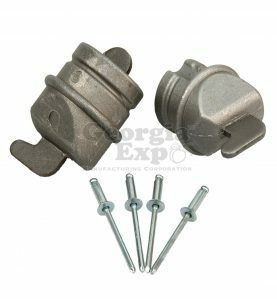 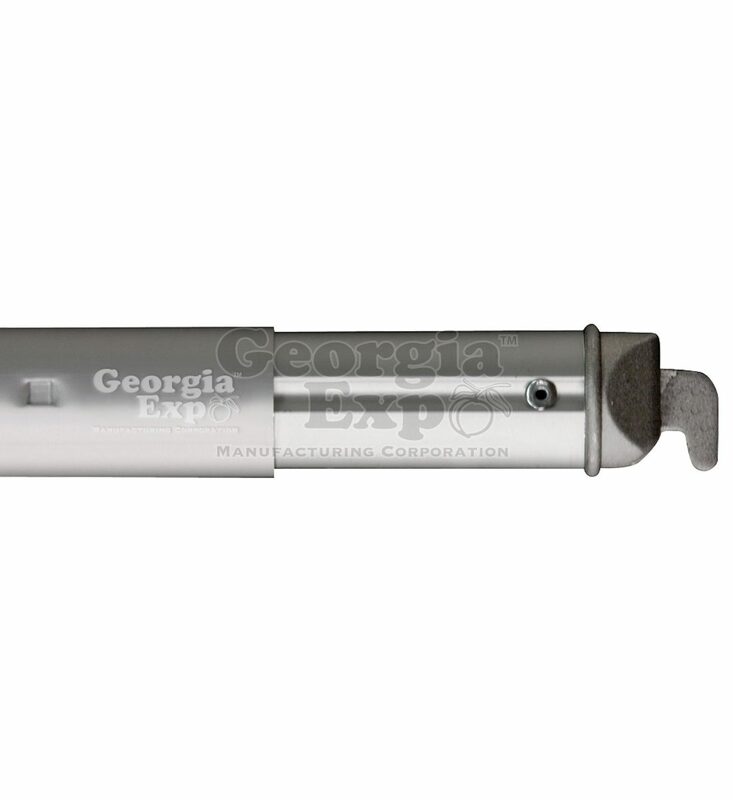 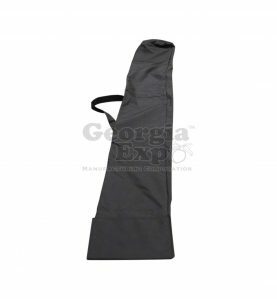 This drape support features a steel hook end case in aluminum and is held into place with 4 rivets.